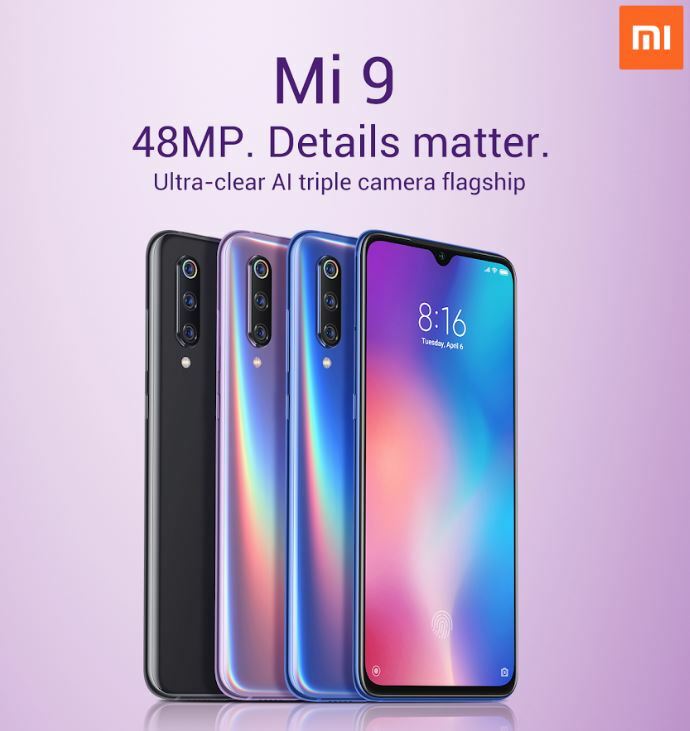 Xiaomi officially announced Mi 9, the company’s latest flagship that runs the latest Qualcomm® Snapdragon™ 855 mobile platform, with a new AI triple camera containing the latest 48-megapixel Sony IMX586 sensor, and is the world’s first smartphone to feature 20W wireless charging. again. The flagship should not necessarily cost a fortune,” he added. every time it is picked up. faster than the previous generation, and works well even in low-light conditions. AI triple camera, third-place world ranking on DxOMark Mi 9 is Xiaomi’s first flagship with an AI triple camera, with the main camera utilizing the latest 48-megapixel Sony IMX586 1/2″ sensor. The AI triple camera combination of the 48-megapixel main camera, 16-megapixel ultra wide-angle camera, and a 12-megapixel telephoto camera gave Mi 9 a score of 107 by the authoritative DxOMark website, giving it a third-place world ranking of all tested smartphones. In addition, it also got a video score of 99 which catapults it at the top on DxOMark for video capture. It is also the World’s first 20W wireless charging; it comes with TÜV safe quick charging certification which enables its 3300mAh battery to support fast charging for both wired and wireless. The Mi 9 safely charges to 70% in just 30 minutes, and fully charge in 60 mins! Stores starting March 30, 2019, and will soon be available on Lazada.